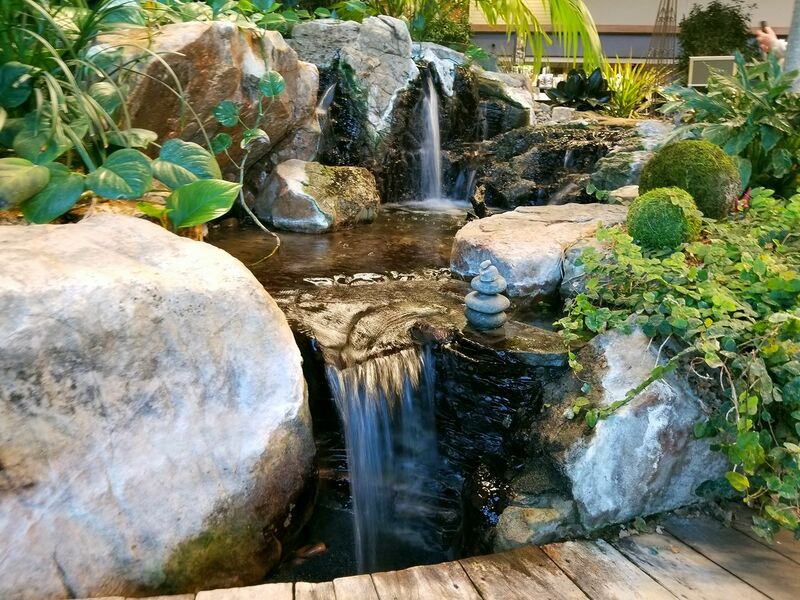 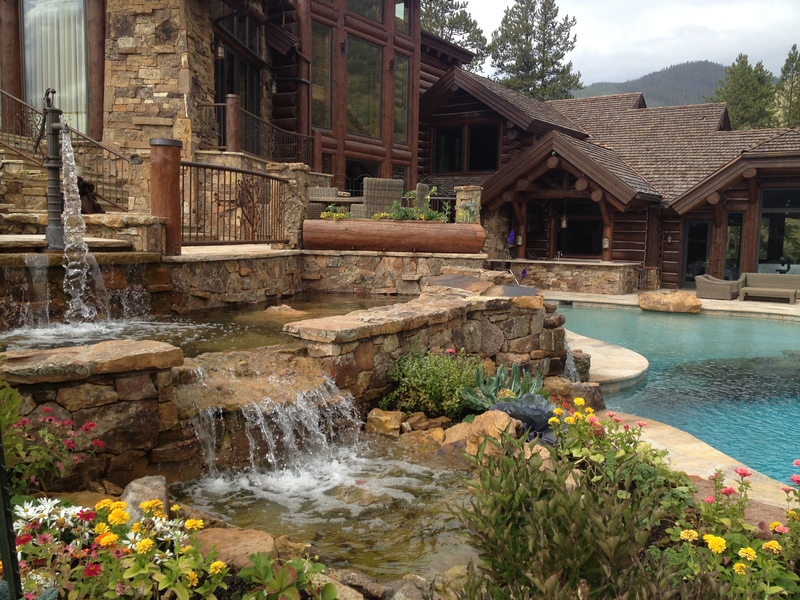 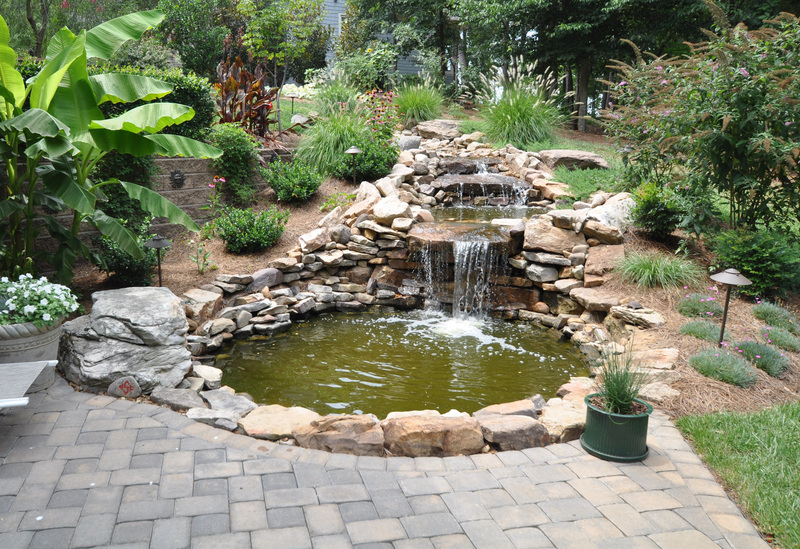 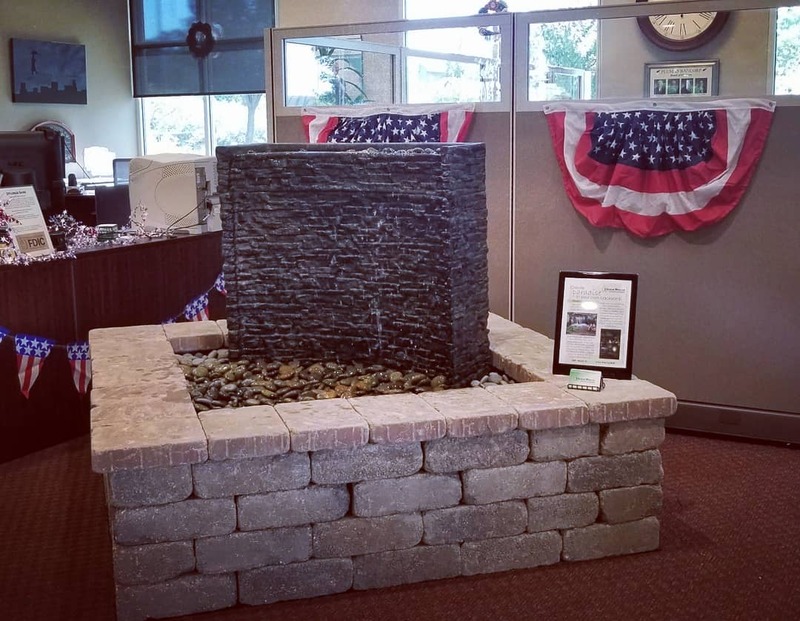 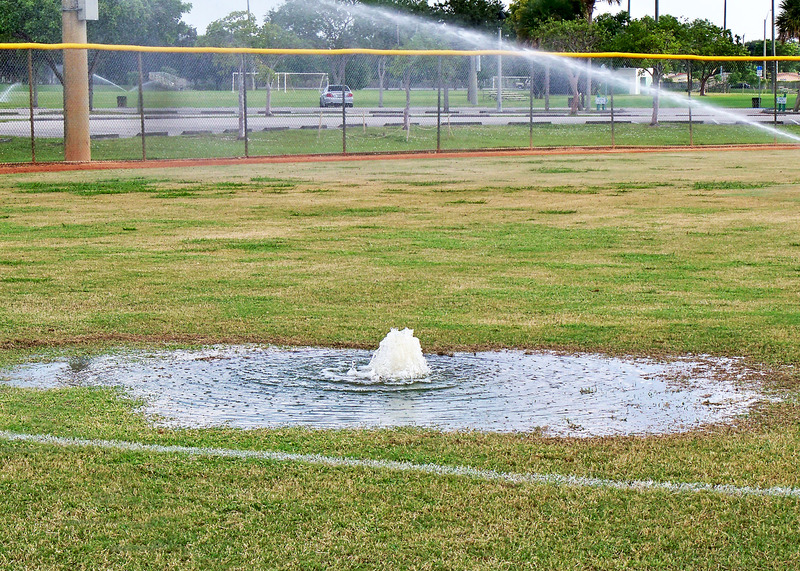 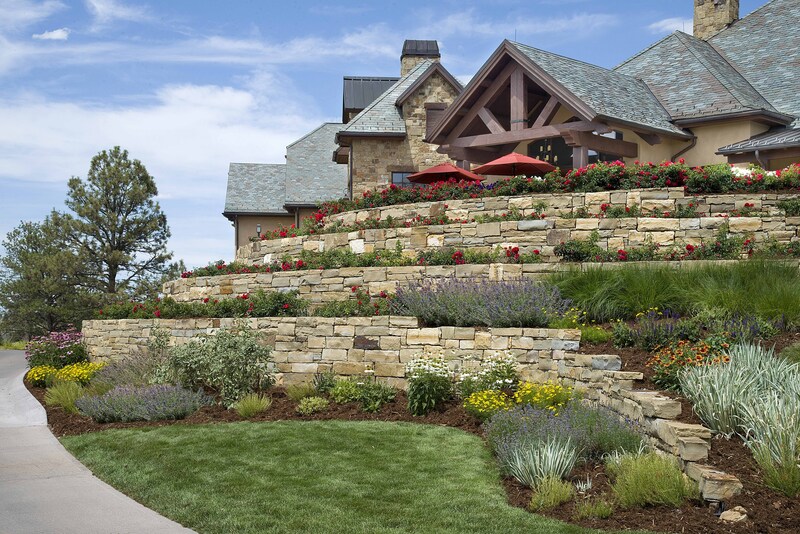 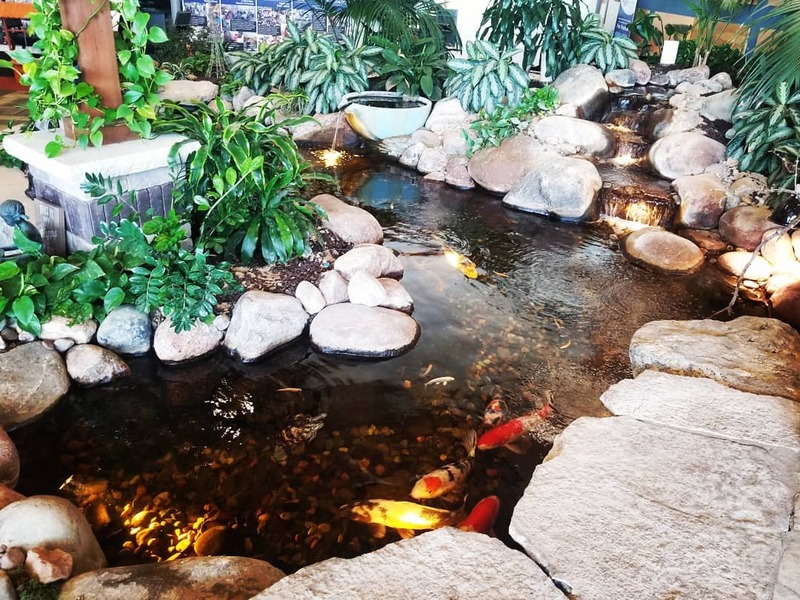 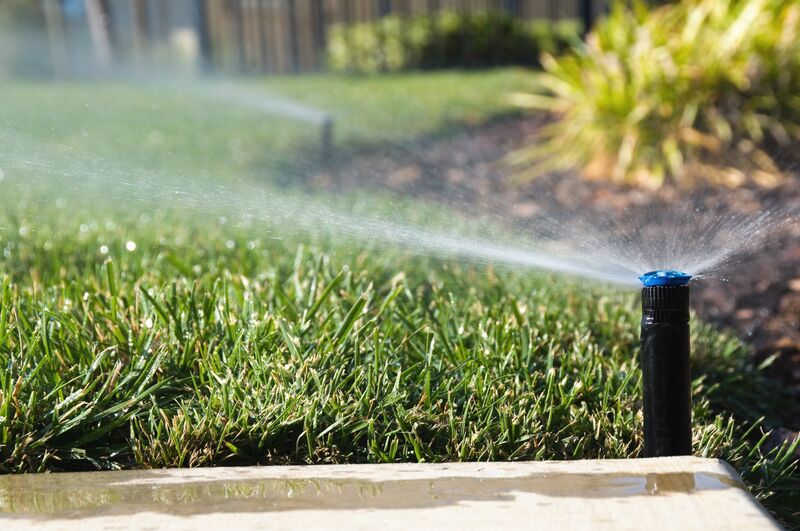 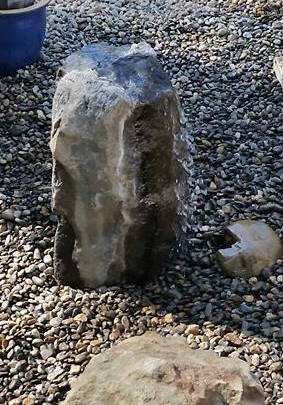 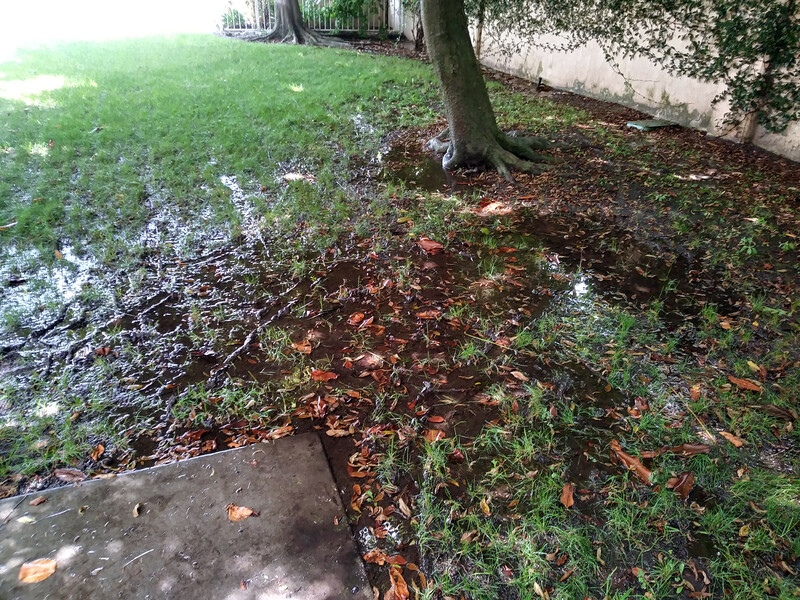 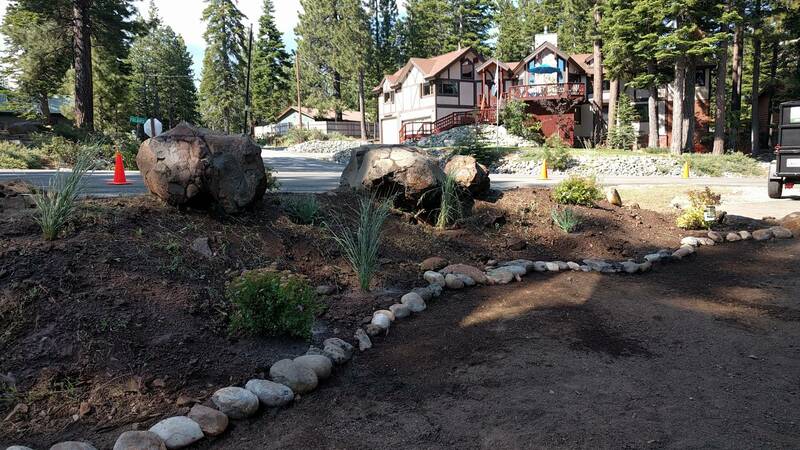 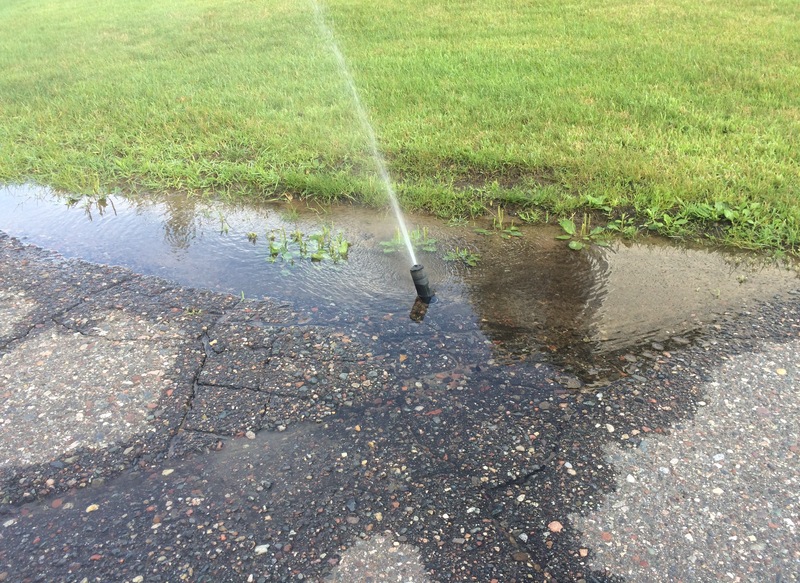 To enhance the design of your landscape, we will gladly help you install a water garden – from pondless water features to pond repairs, liners and new pond pumps. 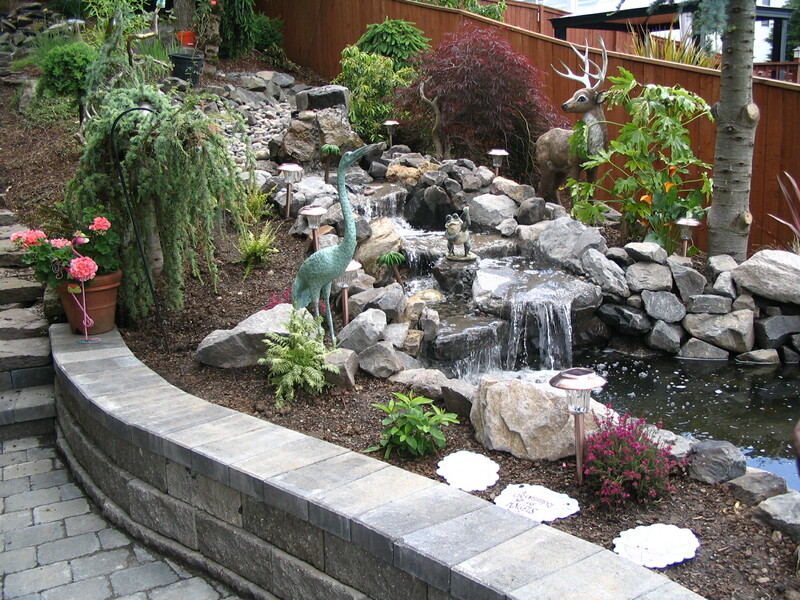 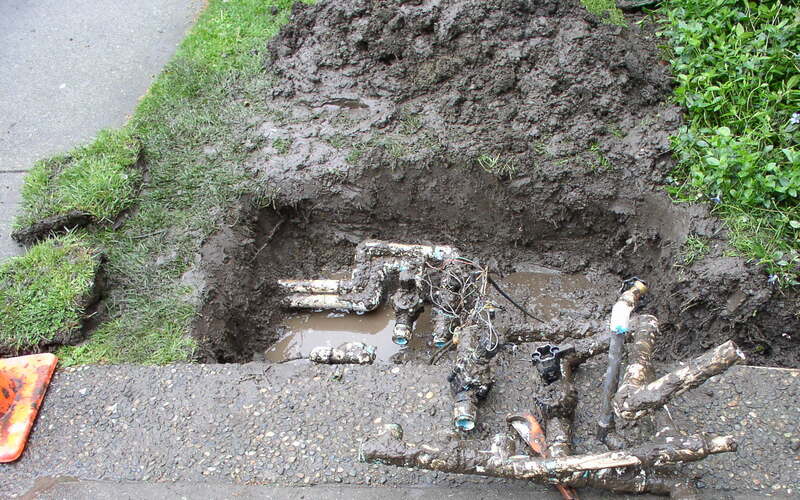 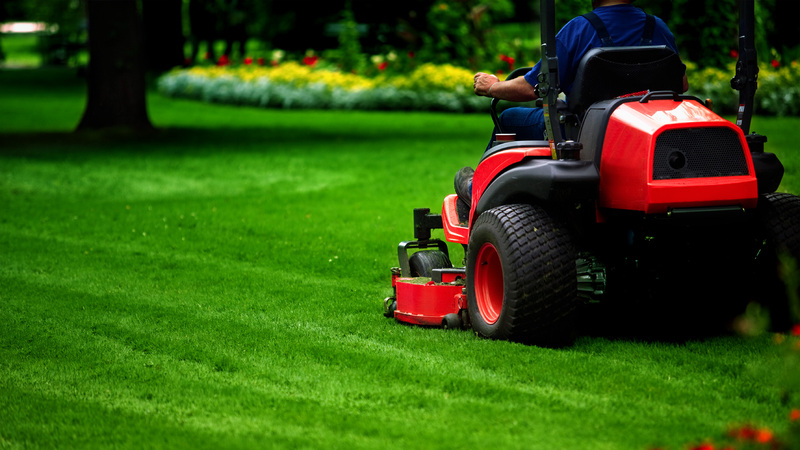 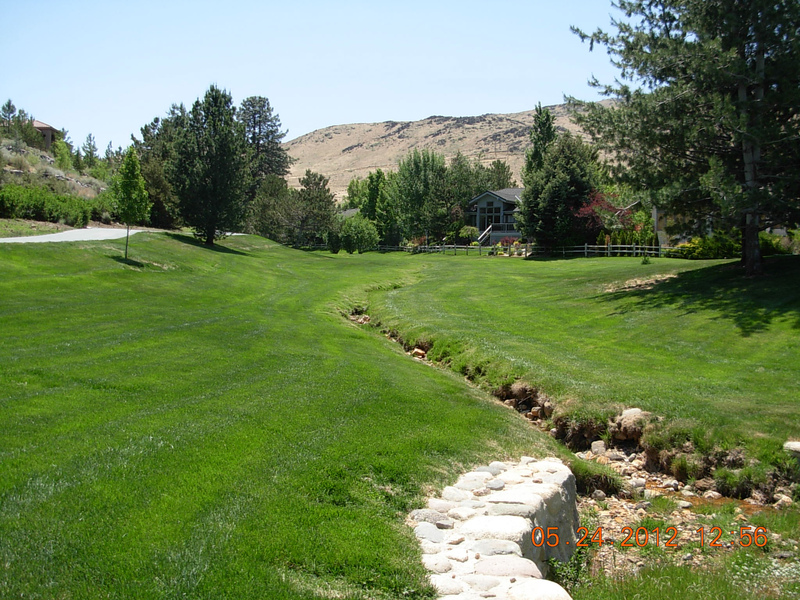 We proudly use our favorite supplier, Aquascapes, to beautify your existing lawn. 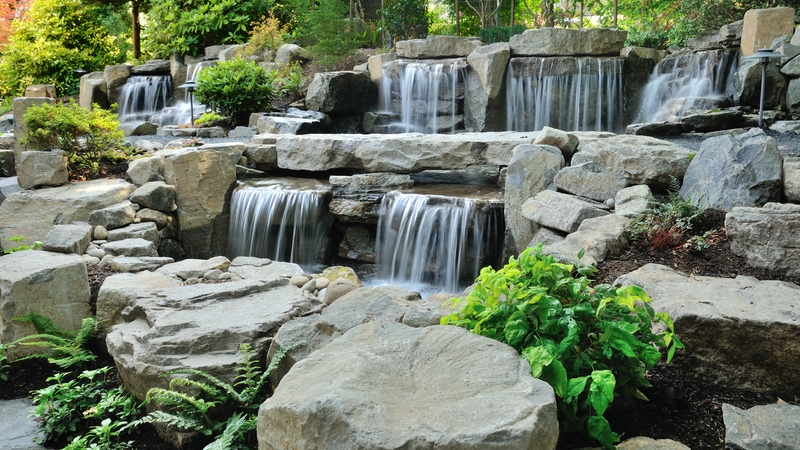 With our professional and experienced installation, you can rest assured that the design will enhance your space. 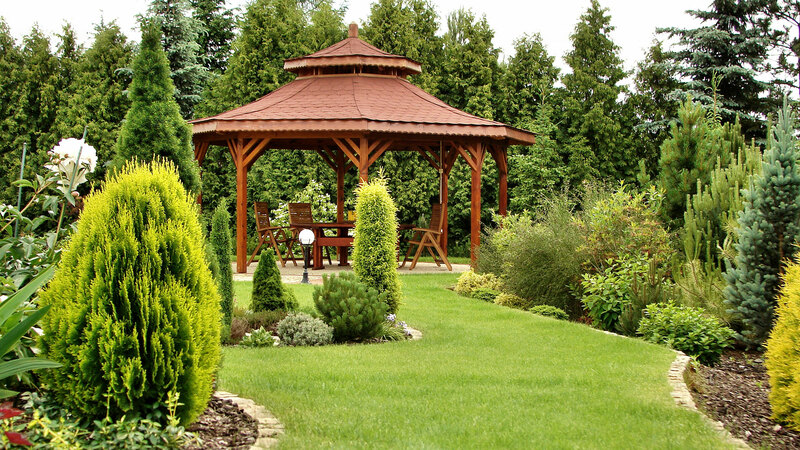 Plus, it will be easy to maintain and enjoy, backed by our professional staff and service. 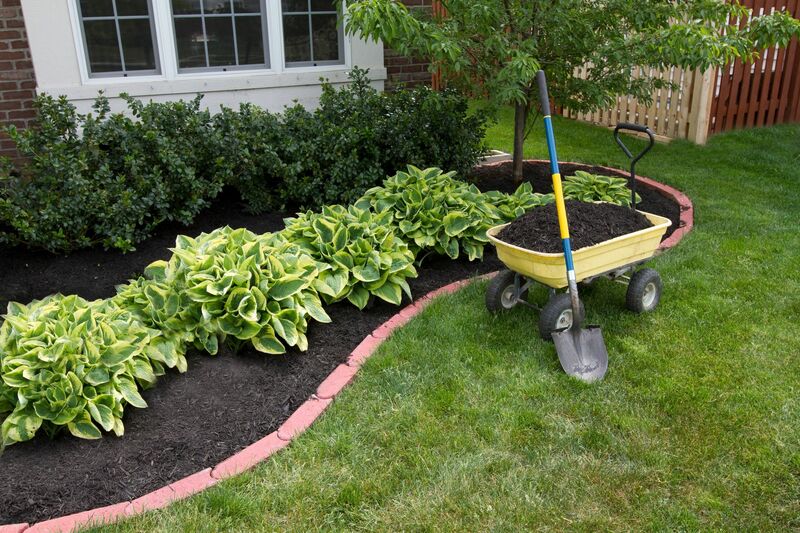 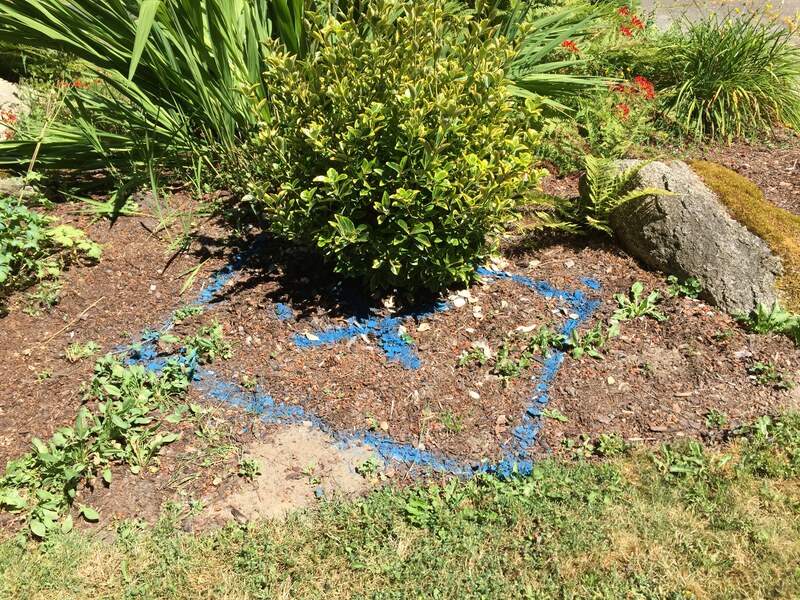 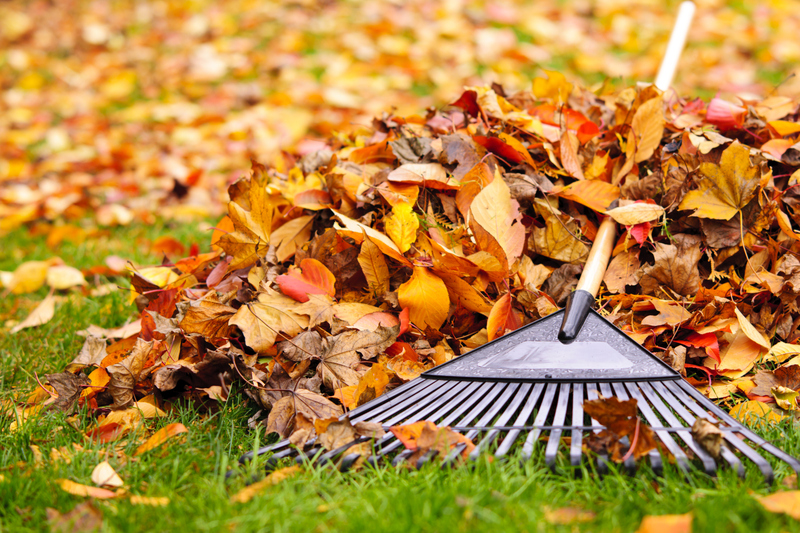 If you are looking for leaf removal or a general clean-up for your landscape, you have come to the right place. 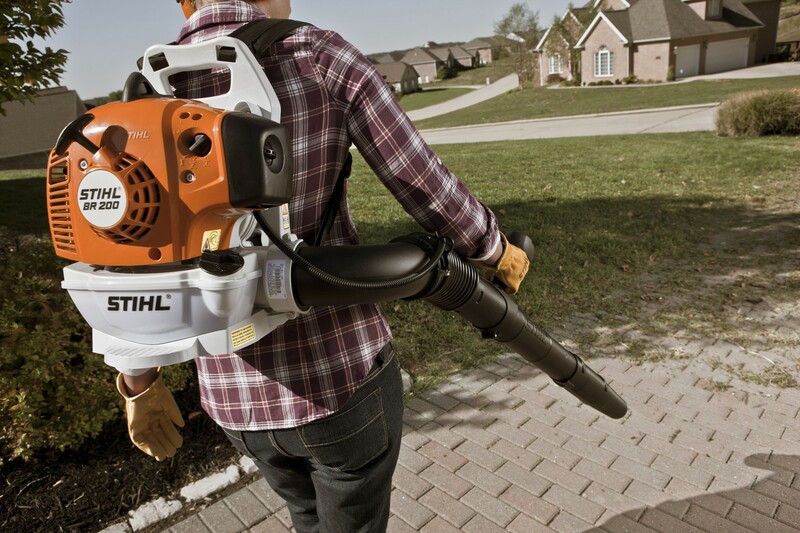 We have all the tools to complete the task! 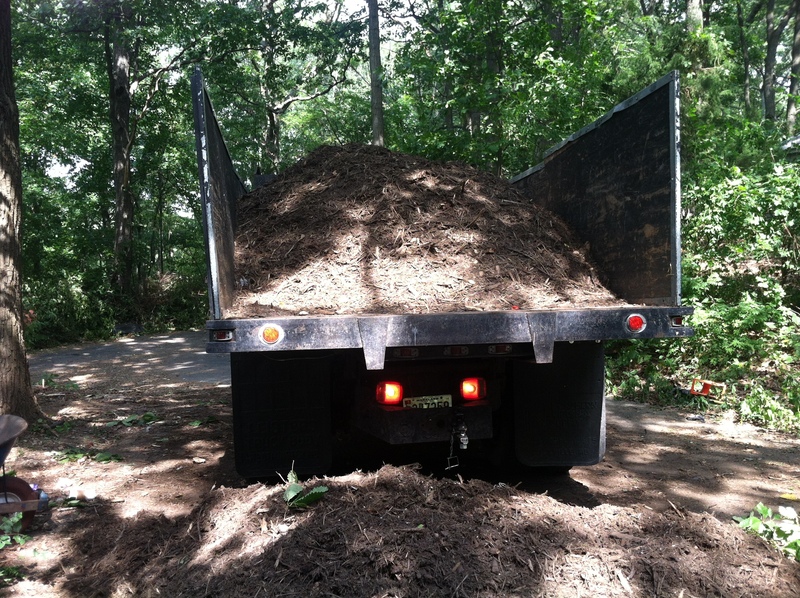 All leaves will be collected, hauled away or recycled for compost - all at your discretion.